Long serving Ibiza resident DJ Oliver is one of the few Spanish DJs who can truly call himself a global DJ. From humble beginnings in his home city of Barcelona, Oliver has gone on to play the best clubs in the world and make countless festival appearances alongside the likes of Carl Cox, Fatboy Slim, Laurent Garnier, DJ Sneak, Roger Sanchez, Paco Osuna and Joeski. 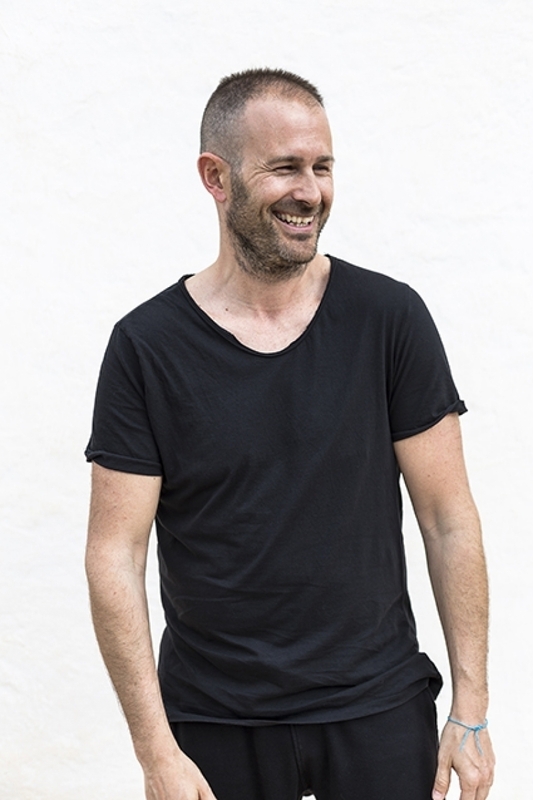 Over the years DJ Oliver has also become synonymous with the mythical island of Ibiza through his residencies at both Amnesia and Space for the legendary La Troya parties. With a seemingly endless passion for music he is renowned as a prolific producer, releasing no less than 36 albums and appeared on 19 compilations, thus earning the respect of many of today´s biggest DJ´s and fellow producers of electronic music. His tracks have been picked up by some of the biggest labels in house music, including Defected, Azuli, Stealth and Stereo Recordings.